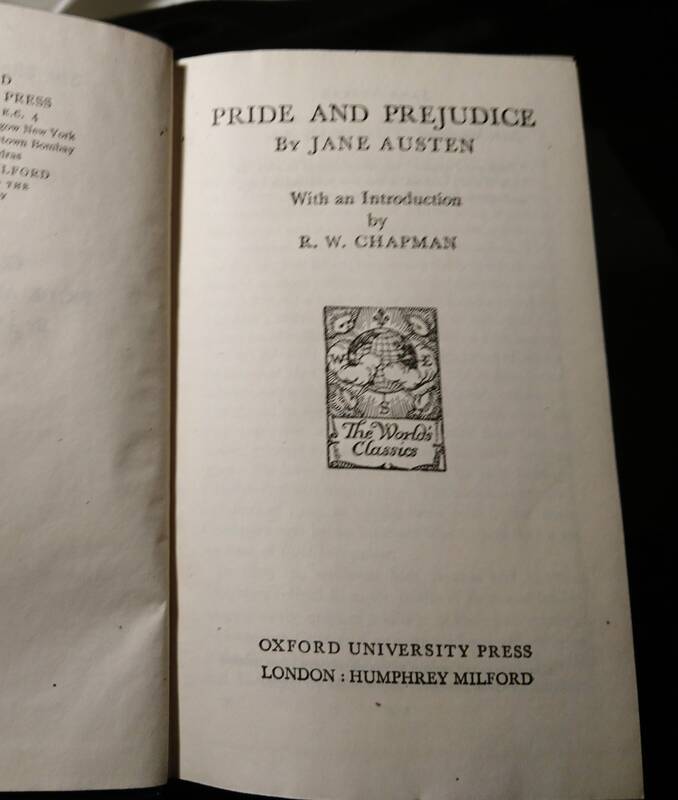 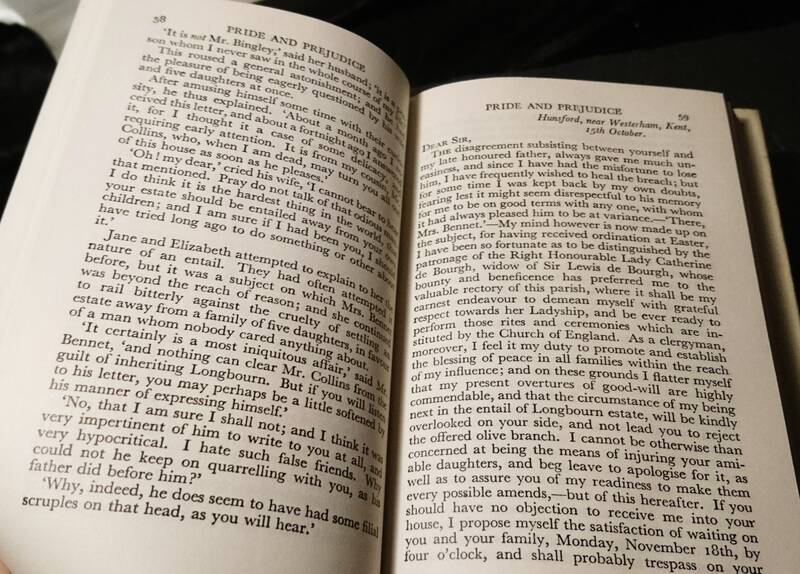 Pride and Prejudice by Jane Austen with an introduction by R W Chapman. 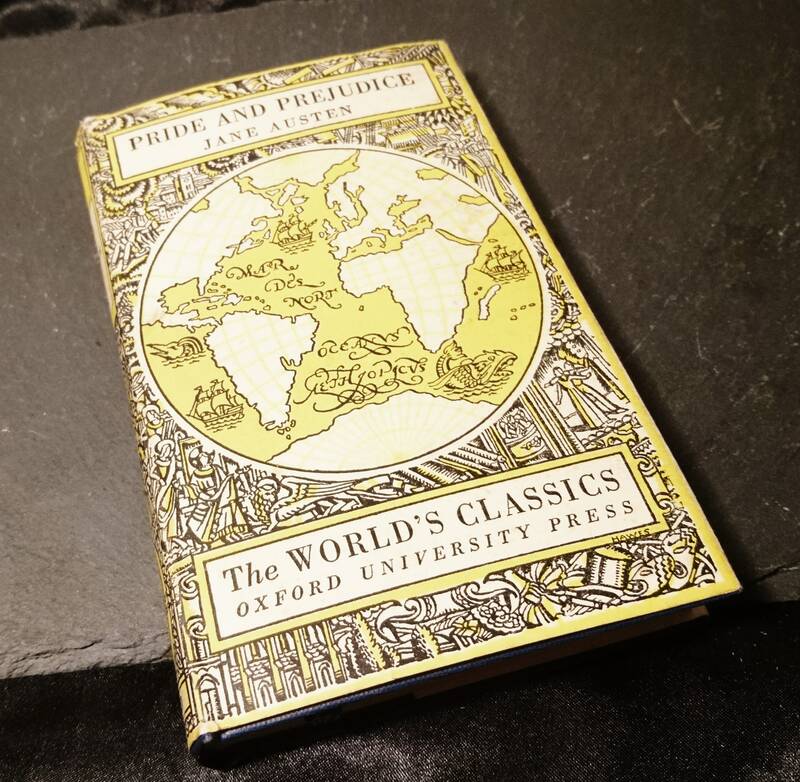 A vintage drama novel by the famous author published by the Oxford University Press (Worlds Classics) 1937. 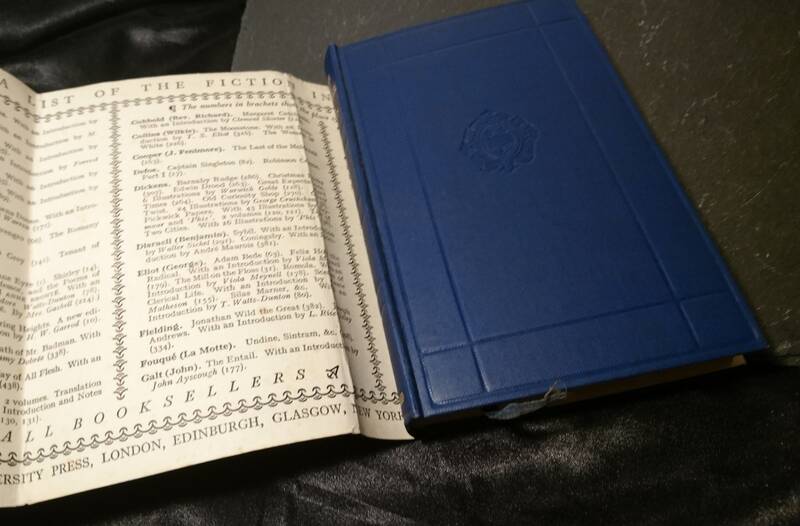 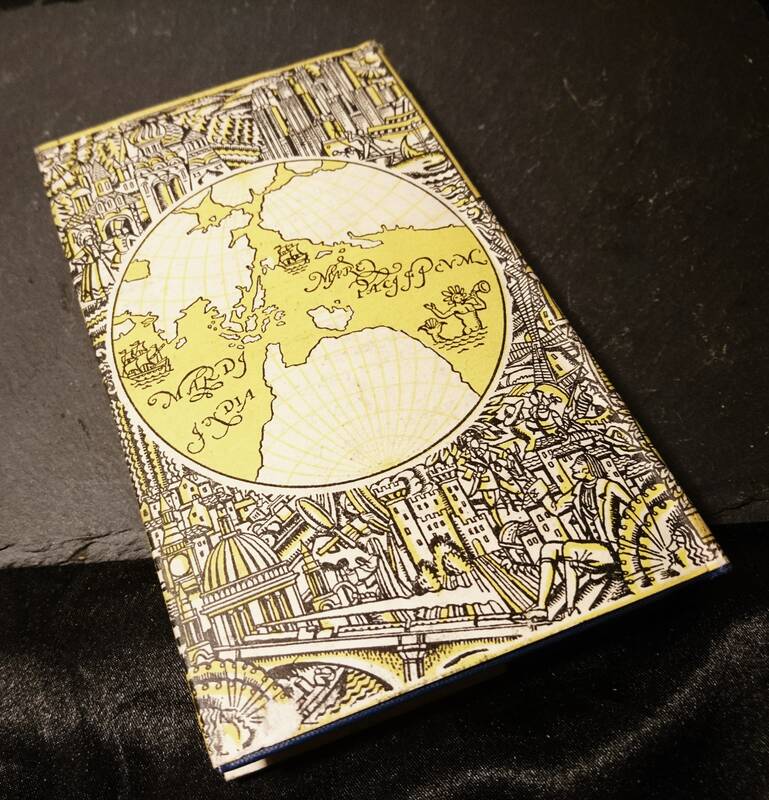 Hardback book, blue embossed board. 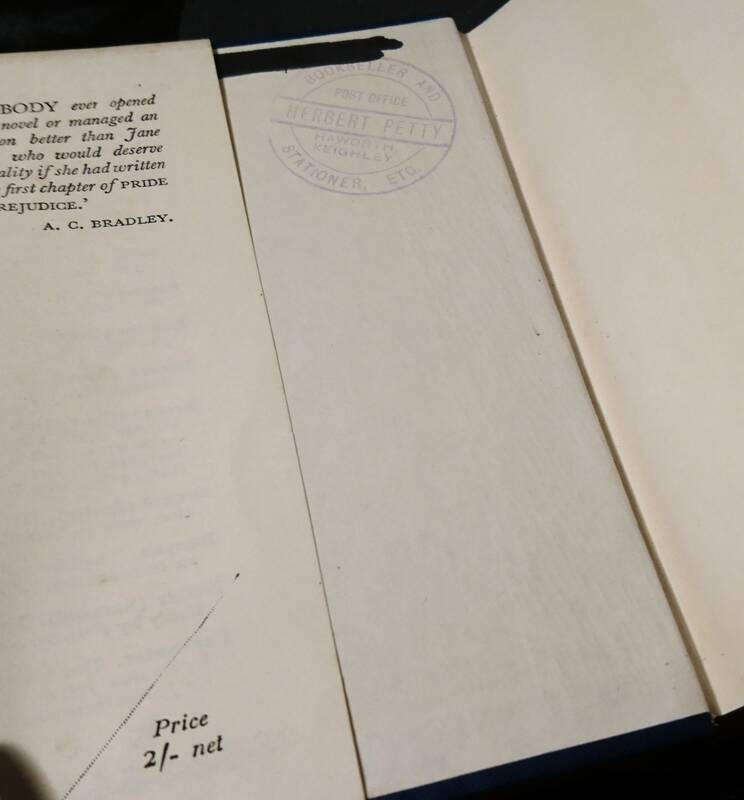 It is in excellent condition, original paper dust jacket, very neat and clean, small crossed out name with marker and retailer stamp, a lovely vintage copy.